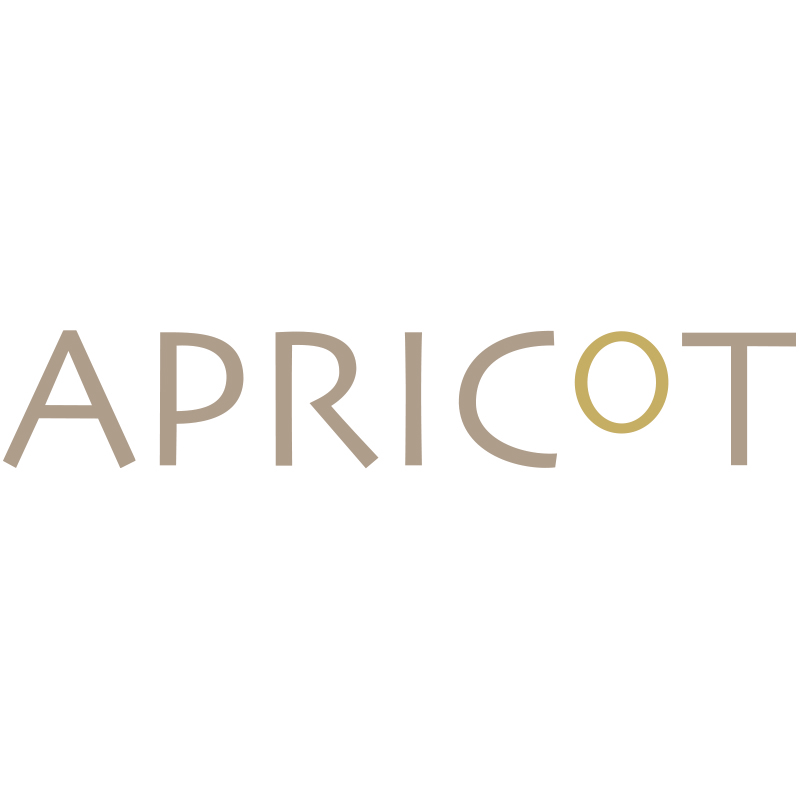 Apricot is a fast expanding brand offering hot new trends at affordable prices. 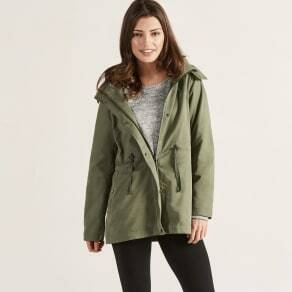 All our clothes are lovingly made with inspired designs and great fabrics. 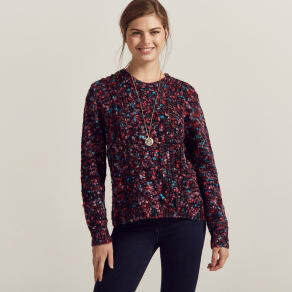 We are passionate about prints and are constantly searching to find prints that are innovative and easy to wear.